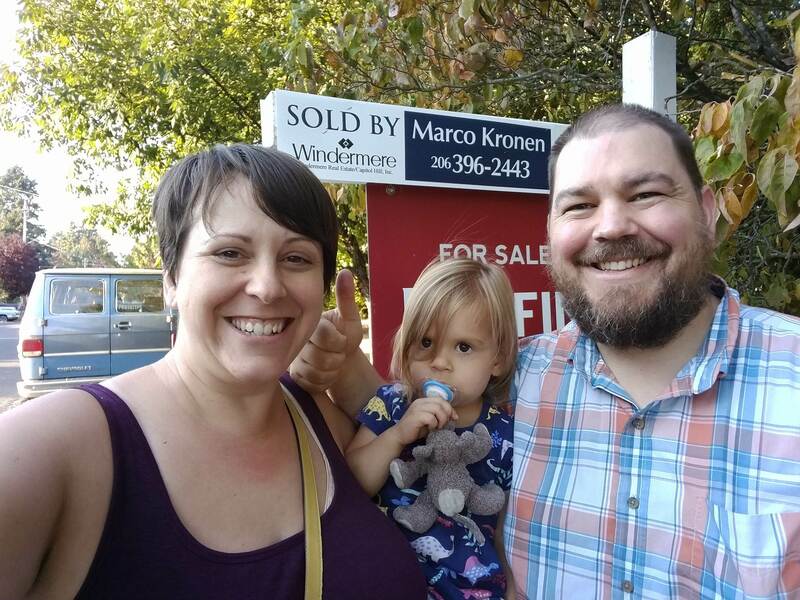 Over the past several years, we have talked on and off with these clients about selling their current home in order to purchase a larger one for their growing family. However, the timing was never quite right until this summer. 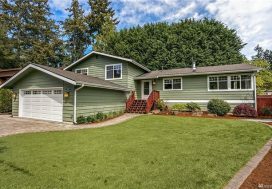 The main reason for the move was to move into a larger home with a more private lot, a master bathroom and a second family room on a separate level than the bedrooms. 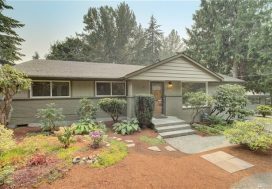 Open to staying in Seattle or moving slightly north we focused on showing them homes that would solve the problems with their current house that were the whole reason for the move. If even one main criterion was missing, the house was out of the running! 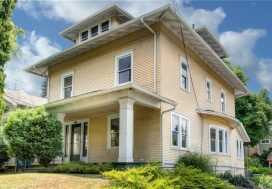 We looked at houses in each of the cities they had interest in, houses of different eras and houses with different layouts until we found the one. The offer process was complicated on this one, but we managed to secure the house and walk these buyers through every step. Enjoy your bigger beautiful house Bob and Amber!